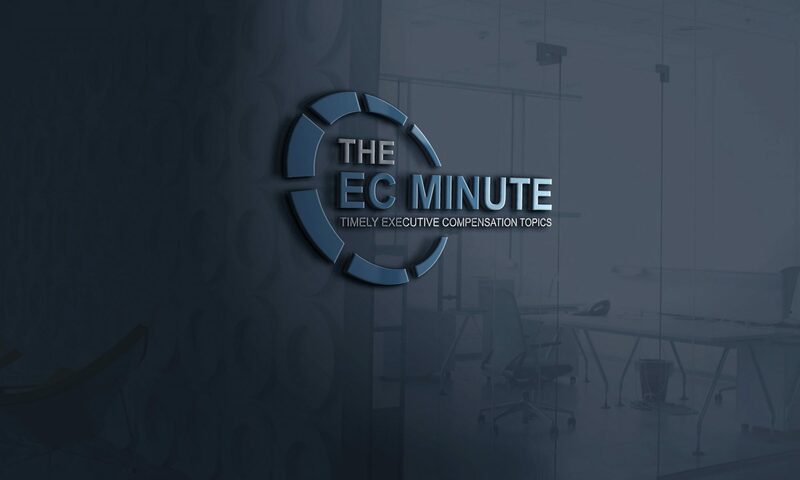 This episode of the EC Minute looks at ways to address limits on director compensation, including holding a say-on-director-pay vote. 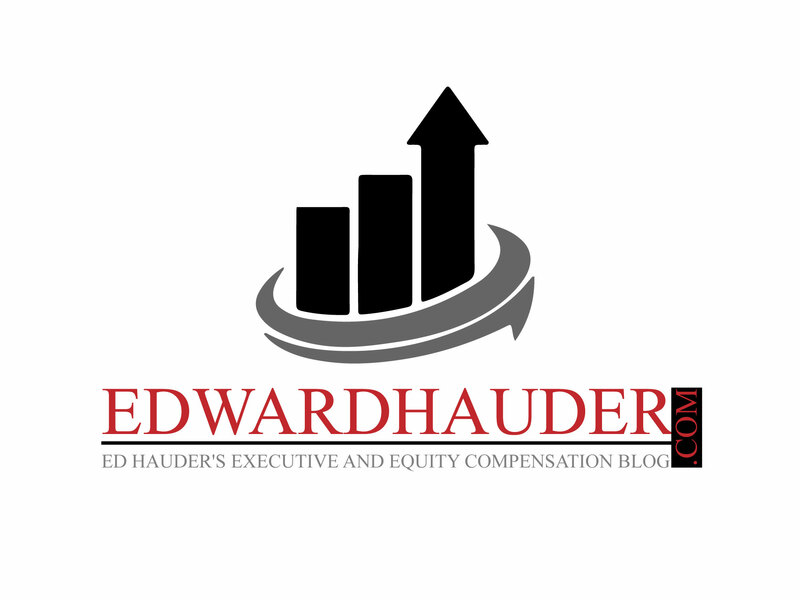 This episode of The EC Minute takes a look at annual incentive plans and positive discretion. 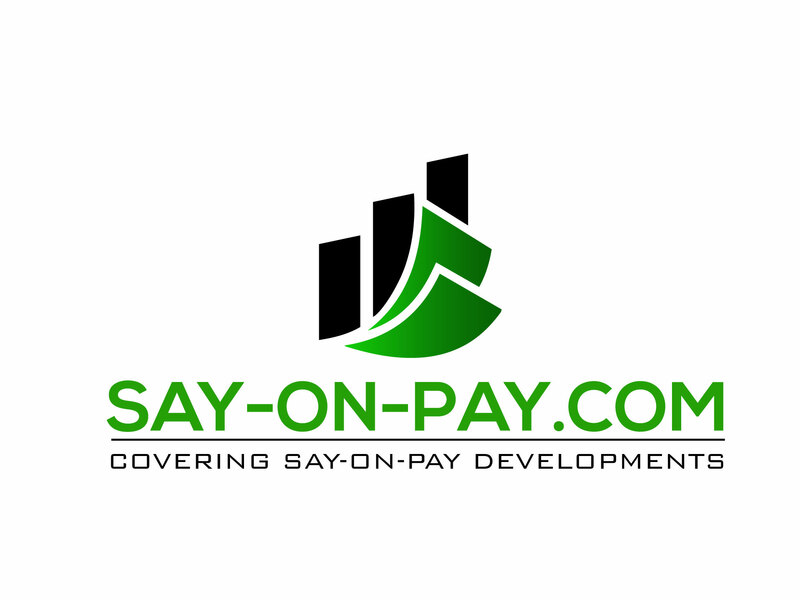 Specifically, we look at the implications of exercising positive discretion on proxy disclosure in the Summary Compensation Table as well as a possible alternative design. 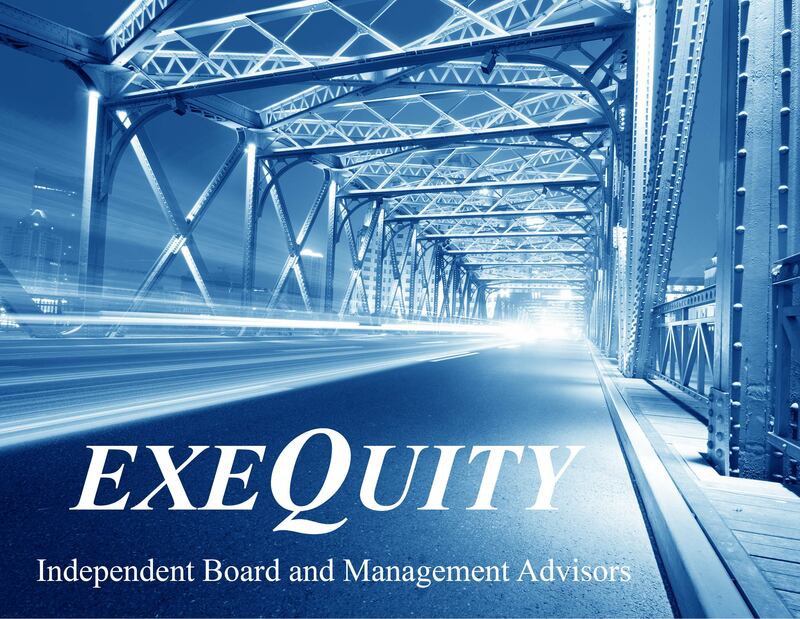 This episode of the EC Minute looks at a letter sent by activist shareholders to larger public companies asking them to consider providing supplemental disclosure concerning their CEO Pay Ratio in their 2019 proxy statements.